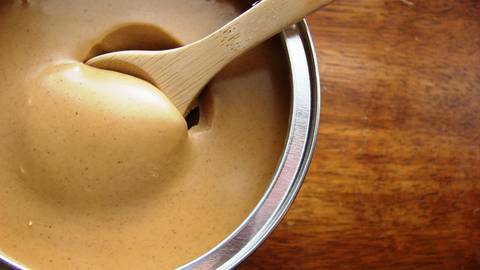 Research published in the Journal of Neurological Sciences is touting a “peanut butter smell test” which proposes to help detect early Alzheimer’s Disease. It’s based on a study which found that patients with early stage Alzheimer’s exhibited a significant impairment in their sense of smell, specifically from the left side. Could this discovery make peanut butter the 'low-tech' diagnostic modality of choice for clinicians worldwide? Dr. Matt Birnholz reports.